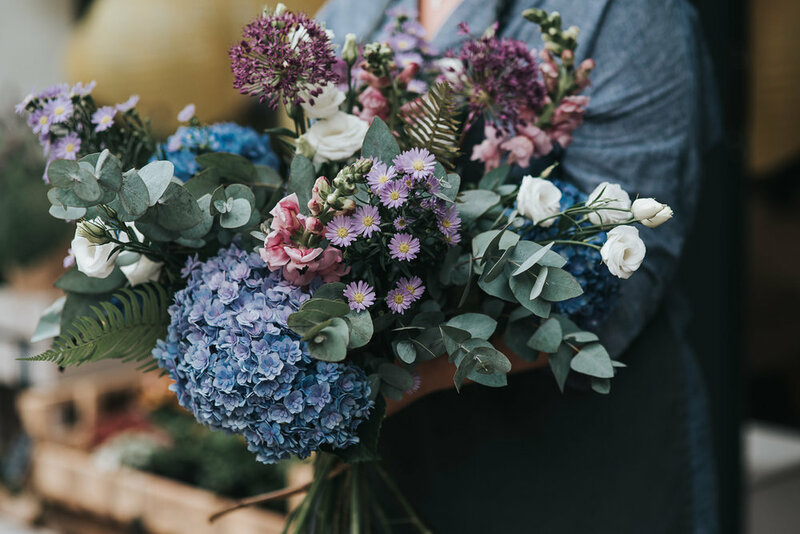 Frances Day Bridal opened back in August of 2016 in the beautiful town of Southwell. 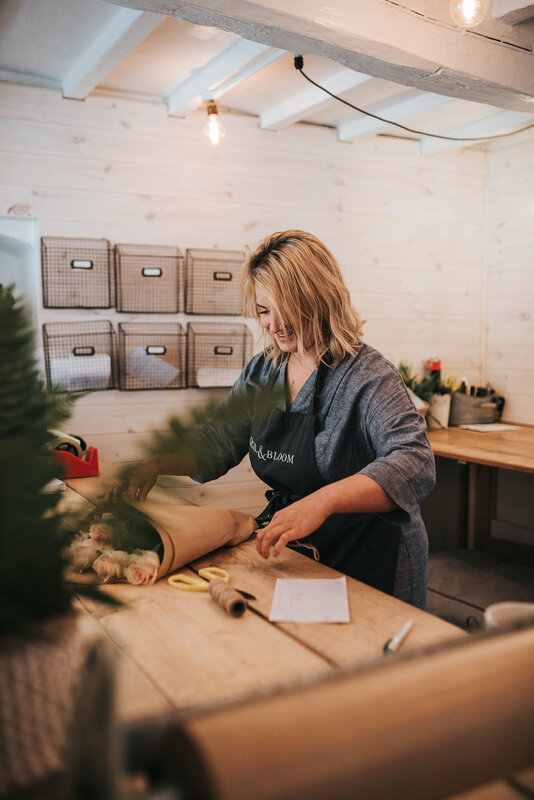 After many years working as a fashion buyer, Julia decided to pursue a different passion and took the plunge to open her own business. After searching for the perfect wedding dress for her own wedding, she felt that many boutiques didn’t provide the experience she was hoping for. 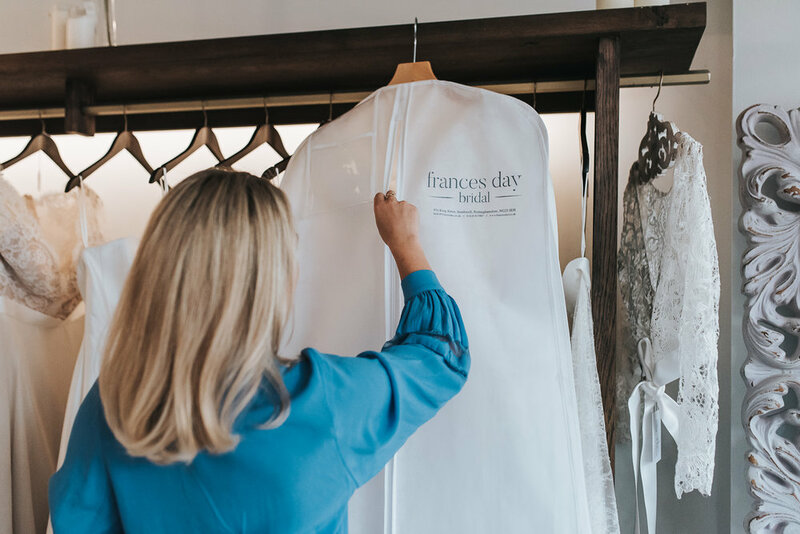 Determined to help other brides have the best dress shopping experience, Frances Day Bridal was born. 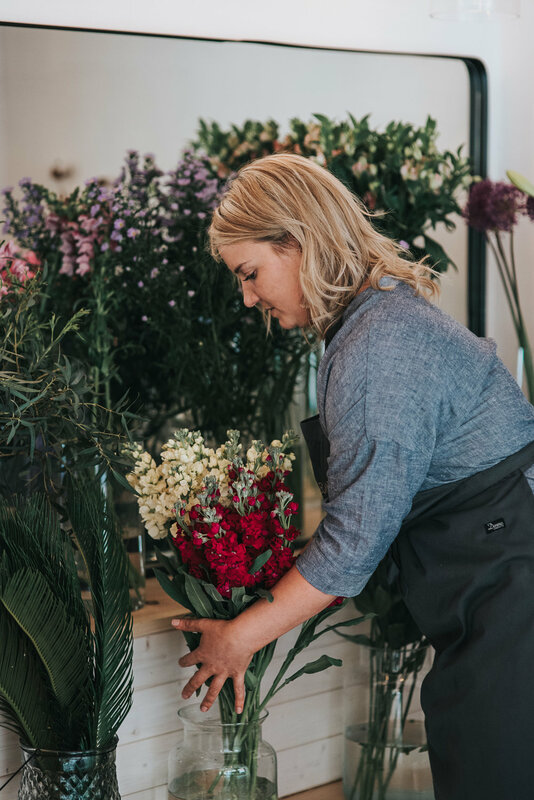 Julia stocks a range of exclusive designer dresses, including Jenny Packham, Suzanne Neville and Augusta Jones to name a few. 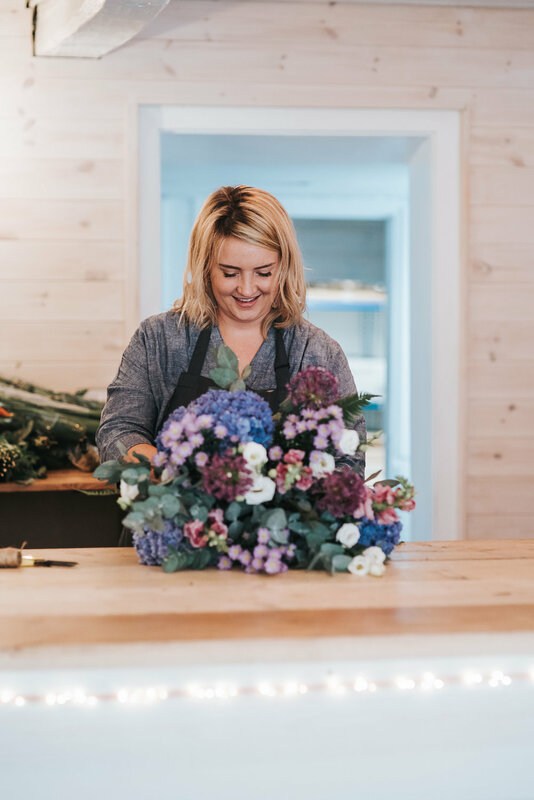 The boutique was refurbished when she first took over, and is now a bright and airy space, allowing brides to have private appointments, offering bridal accessories and alterations, too. It was an absolute pleasure to work with Julia on this personal branding photoshoot. If you would like to enquire about your very own personal branding photoshoot, you can do so here. 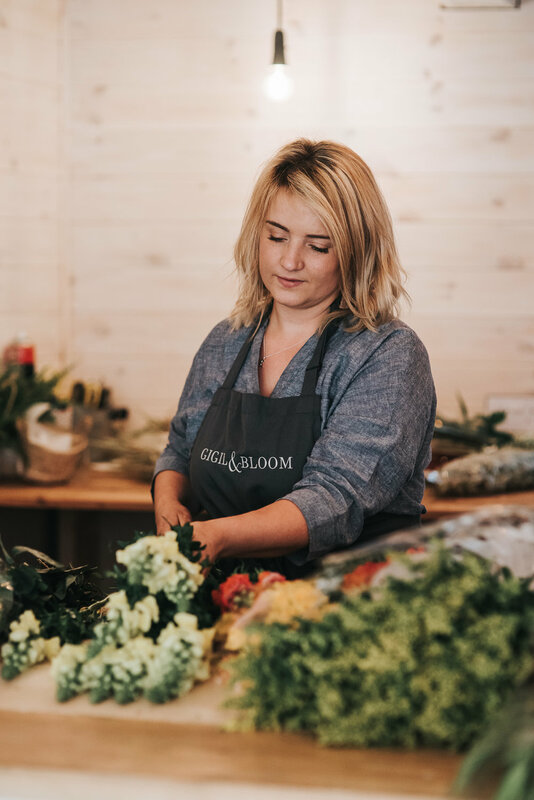 Gigil & Bloom is a relatively new florist based in the town of Southwell in Nottinghamshire. 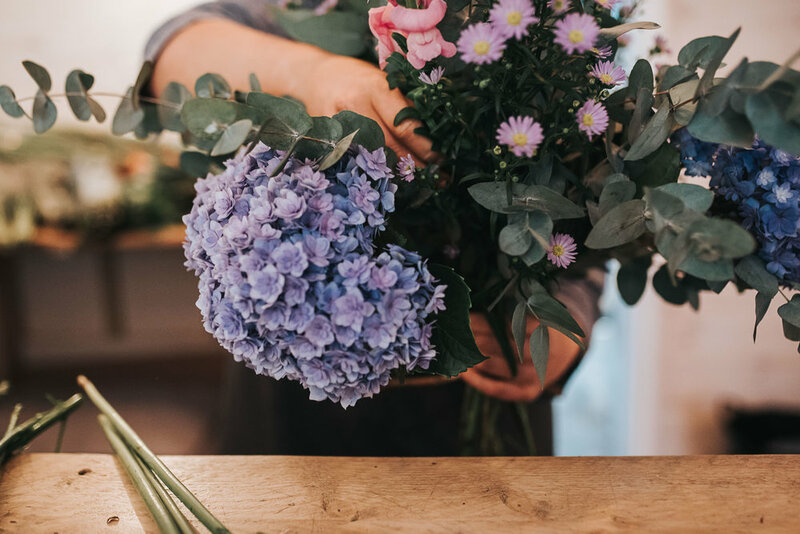 As soon as you walk into the shop, you’re welcomed by gorgeous gifts, including candles, vases and of course, the stunning flowers. 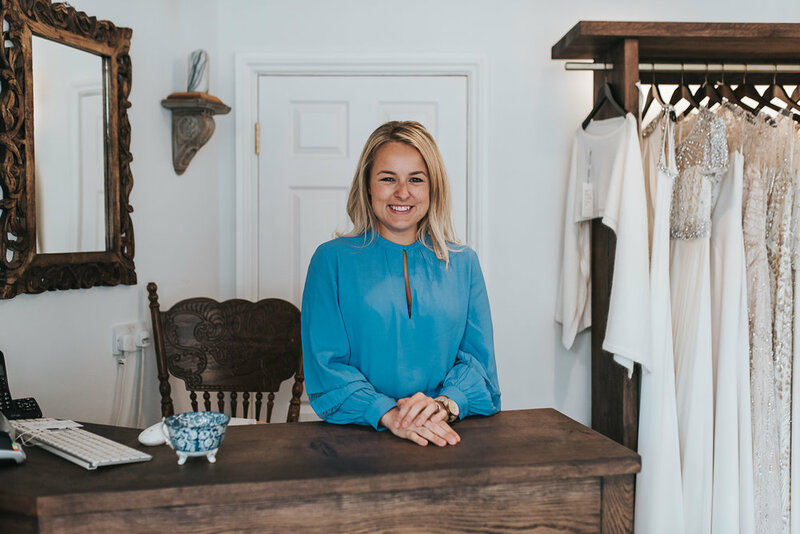 Sophie has done an incredible job renovating the shop, making it into a beautiful and light space. 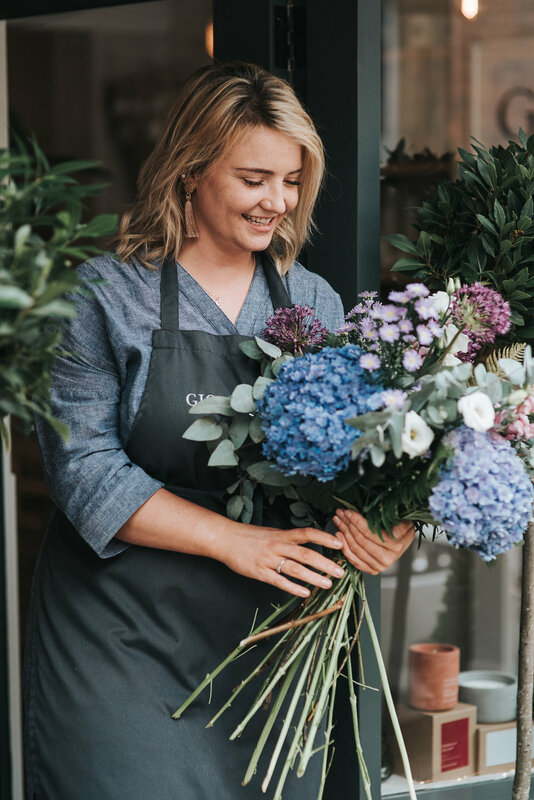 Sophie started her floristry career back in the very same shop some years ago, and when the opportunity came up, she decided to take the plunge and set up on her own. It’s safe to say she made the right choice! 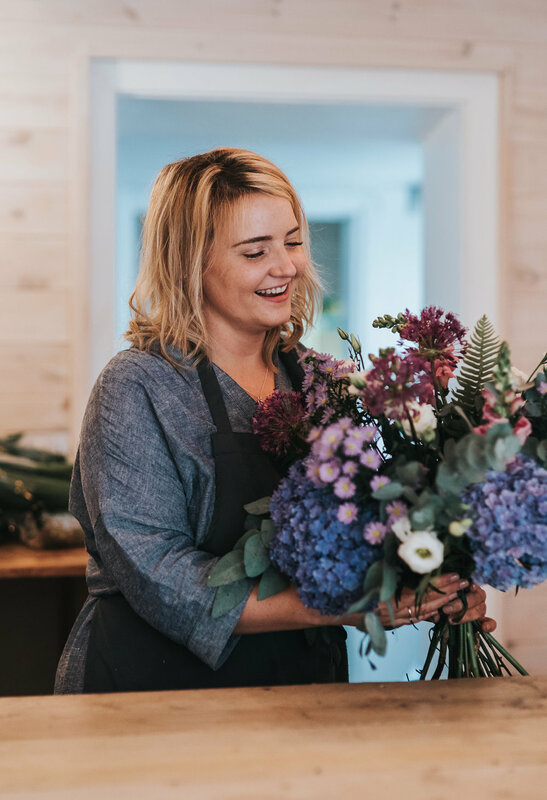 The business has grown from strength to strength and Sophie is beginning to take on more wedding work - something she’s really passionate about. 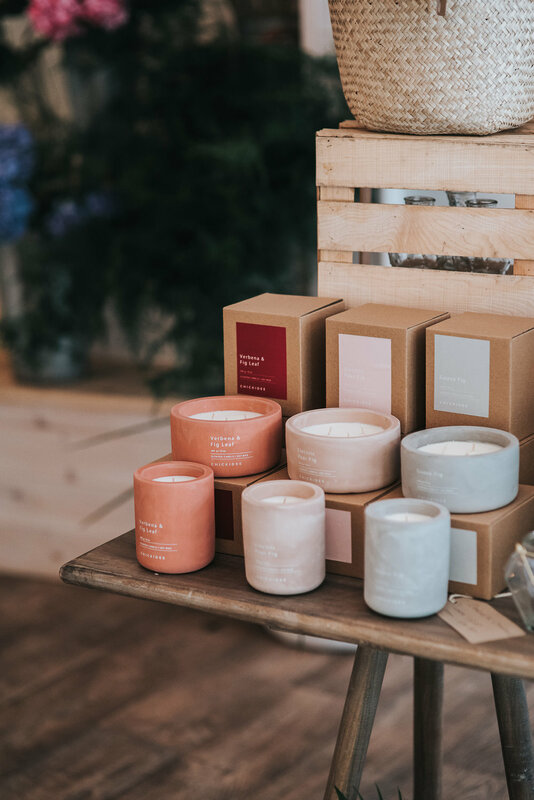 I felt that it was important to include photos of the shop in Sophie’s personal branding photoshoot, because the shop is such a huge part of the business, and the branding, too. 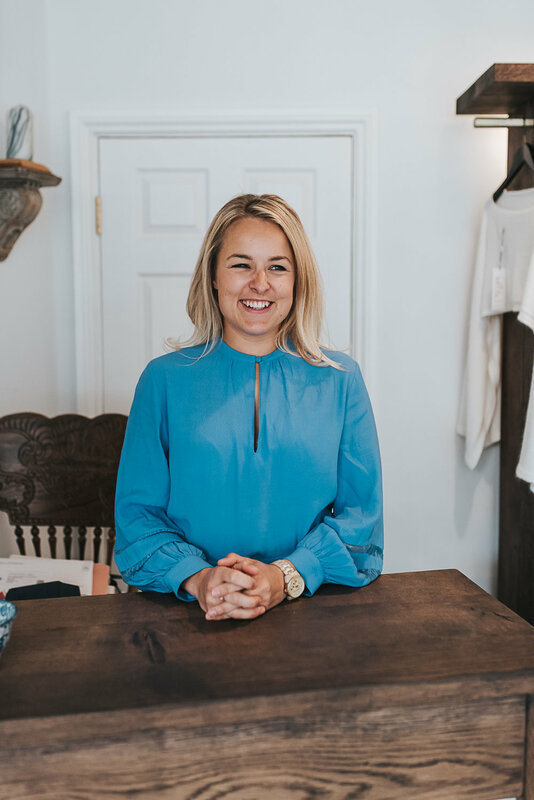 As you can see, it was a dream to shoot, all thanks to the hard work Sophie has put into making the shop as Pinterest worthy as it is now! Even though Sophie was a little nervous to begin with, she eased into the session pretty quickly. We chatted the whole way through, talking about business, Instagram (of course) and how lucky we feel to love our jobs. If you would like to find out more about the personal branding photoshoot, please get in touch now!